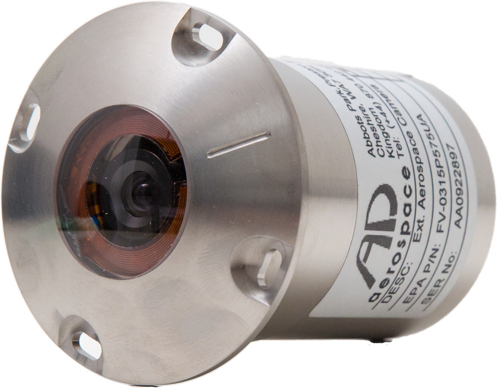 AD Aerospace is part of the Mythra Group of companies, pioneers and market leaders in state-of-the-art CCTV solutions. 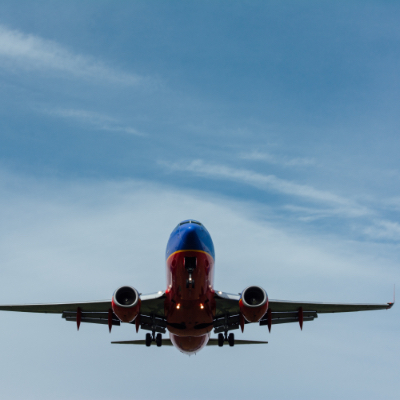 AD Aerospace sincerely and passionately believes that video systems can be used to improve the safety and security of aircraft and their passengers, and that AD Aerospace is the best in the world at delivering this technology. 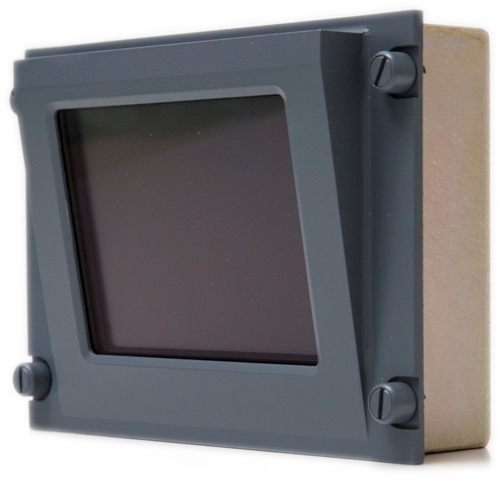 AD Aerospace manufactures the FlightVu range of aerospace video products, including state-of-the-art video security and safety systems.